All patients had either a CT of the head or MRI of the brain, and 54% of patients had a vascular angiography as part of their trauma workup. 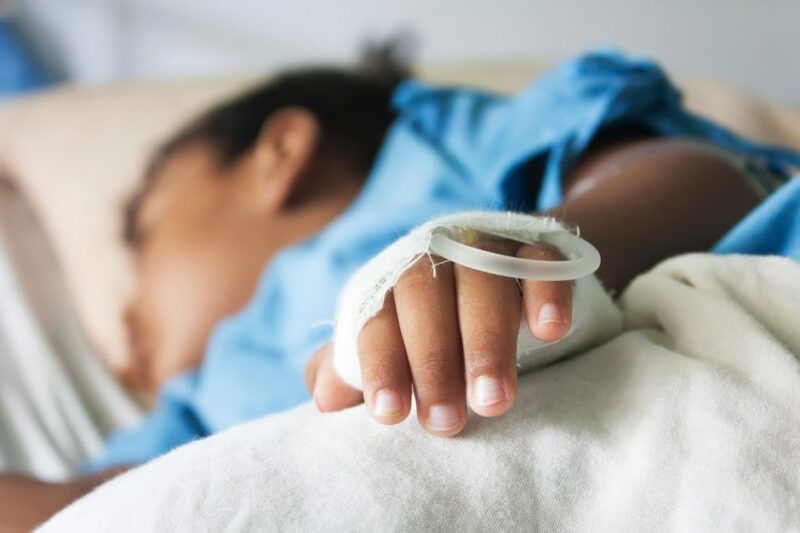 Children and adults <50 years of age who experience physical trauma have an increased risk for ischemic stroke for up to 2 weeks following the traumatic episode, according to findings from a retrospective, population-based study published in Neurology. In this study, investigators sought to identify the incidence and risk level of patients who had an ischemic stroke during the first 4 weeks following physical trauma. Researchers evaluated data from patients enrolled in Kaiser Permanente Northern California, a healthcare delivery network comprising 21 community medical centers. Of the 52 trauma-related strokes included in this analysis, 100% occurred within 4 weeks of trauma, represented by an incidence of 4.0 per 100,000 trauma cases (0.004%; 95% CI, 3.0-5.2). In 19 (37%) people, stroke occurred on the day the person experienced the traumatic episode. In the case-control portion of this study, researchers compared the 52 patients with stroke with 156 control participants without stroke. Among patients experiencing trauma as a result of a vehicle collision that occurred while traveling at >35 miles/hour, there was a 21-fold increased risk for stroke (odds ratio [OR] 21.0; 95% CI, 1.8-248.1). An additional analysis adjusted for age, gender, race, and trauma severity found a significantly higher risk for stroke among patients who had head injury vs no head injury (OR 4.1; 95% CI, 1.1-14.9; P =.031) as well as for patients who had a neck injury vs no neck injury (OR 5.6; 95% CI, 1.03-30.9; P =.046). One limitation of this study was the potential omission of stroke occurrences resulting from undocumented or misidentified clinical symptoms. Fox CK, Hills NK, Vinson DR, et al. Population-based study of ischemic stroke risk after trauma in children and young adults. Neurology. 2017;89(23):2310-2316.